Foliar damage caused by herbicide overspray. 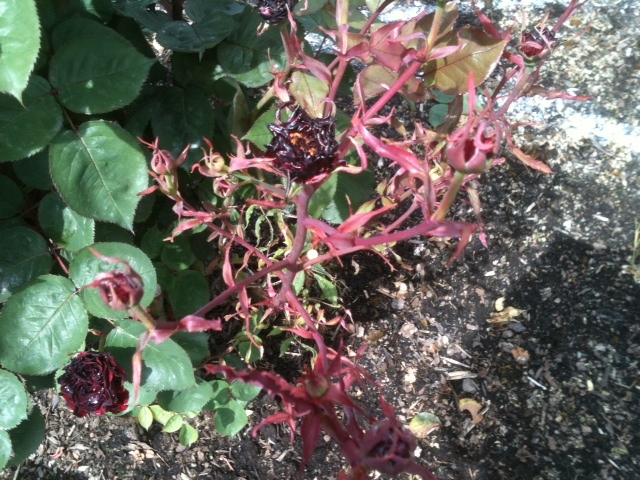 We have scheduled a work party on Monday to weed the slopes at the Peninsula Park Rose Garden. We are hoping to cut down on the use of herbicides in the garden this year, so your help getting on top of the weeds early in the season would be greatly appreciated. Join us if you can for an hour or two or all morning. Bring a friend; the more of us doing this work, the quicker it will be done. Also please bring your favorite weeding tool as our weeding tools are a bit limited at the garden. If you can, let me know if you can make it so we can plan accordingly. My e-mail is penrosegarden@gmail.com. Thanks ever so much and hope to see many of you on Monday. 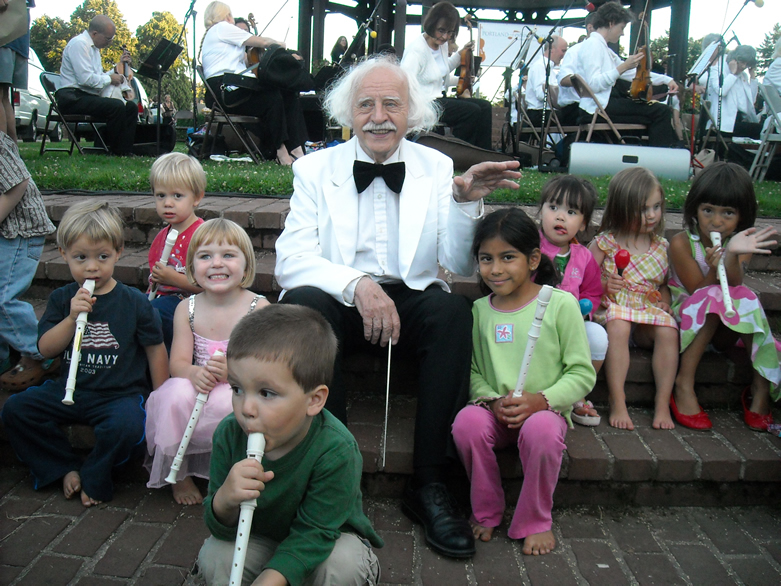 You can find out more about this seasons Concert in the Park series and the Portland Festival Symphony on their website. 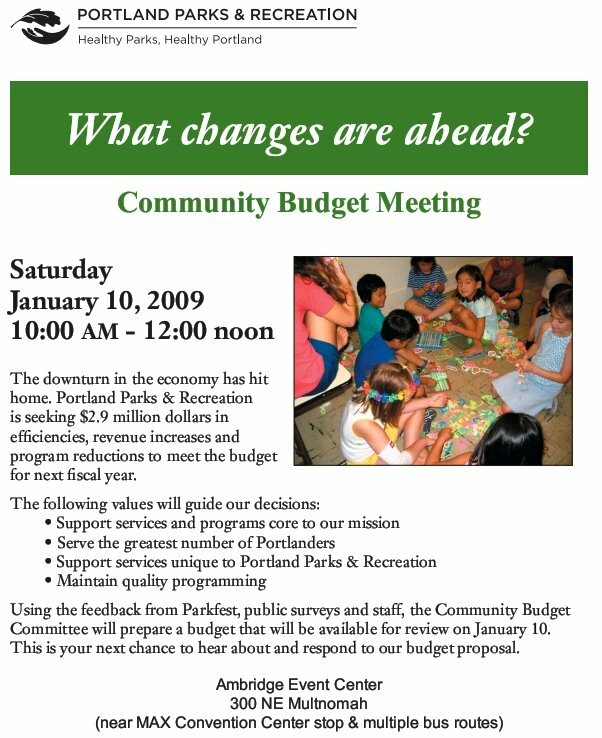 This Saturday, Portland Parks & Recreation is holding a public meeting where the public can hear about and respond to their budget cuts. One of the proposed “efficiencies” is to close Peninsula Park Community Center (PPCC) daily at 5pm. While we all understand that tough choices must be made given the current economic climate, the impact on the community of closing the PPCC early could be dramatic. Among all the services that PPCC offers, I feel that providing a save, constructive and supervised location for the neighborhood’s youth to gather is the most important. 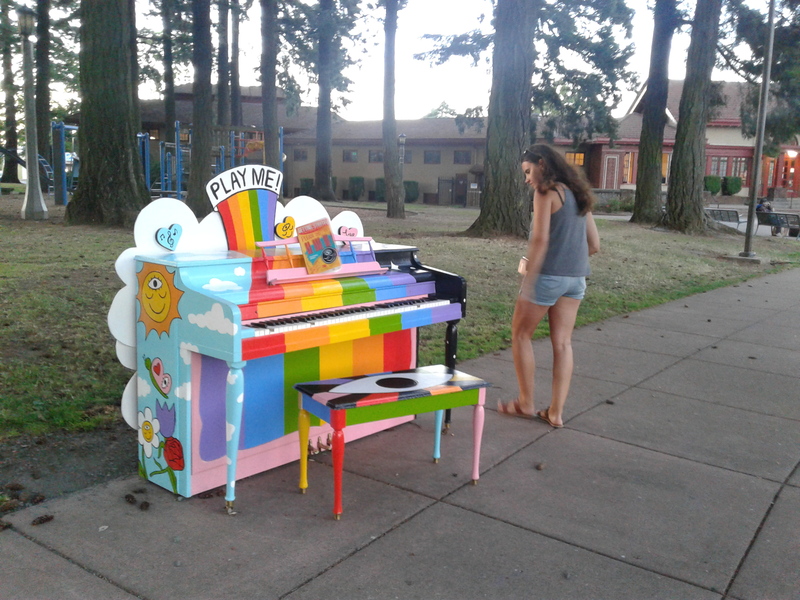 The Piedmont Neighborhood Association’s Parks Chair, Sabrina Harris, will be there. However, it is important for residents who want to voice their opinions to attend the meeting this Saturday as that is currently the only method Parks is allowing for input (please correct me if I’m wrong).